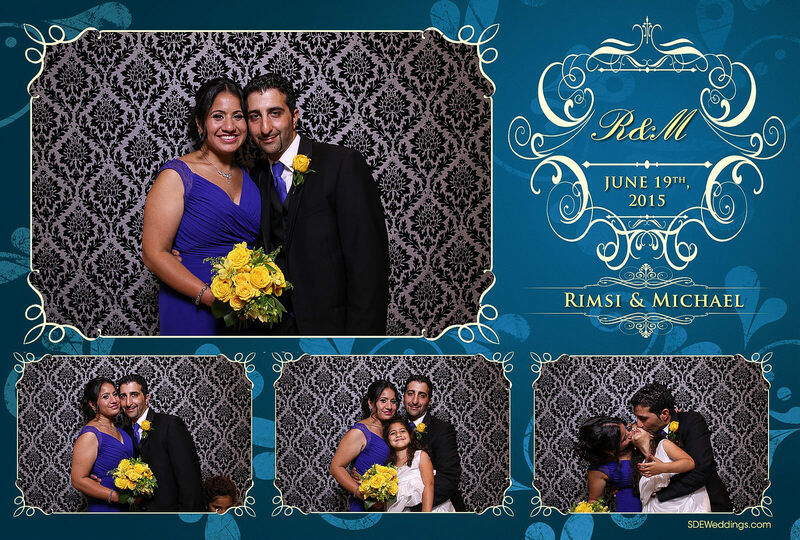 “When you realize you want to spend the rest of your life with somebody, you want the rest of your life to start as soon as possible.” A wedding is undoubtedly one of the most important days of a person’s life, and we at SDE Weddings, Toronto’s premier wedding videography, cinematography and Photo Booth company, had the privilege to capture the unforgettable memories of Rismi and Michael’s special day. 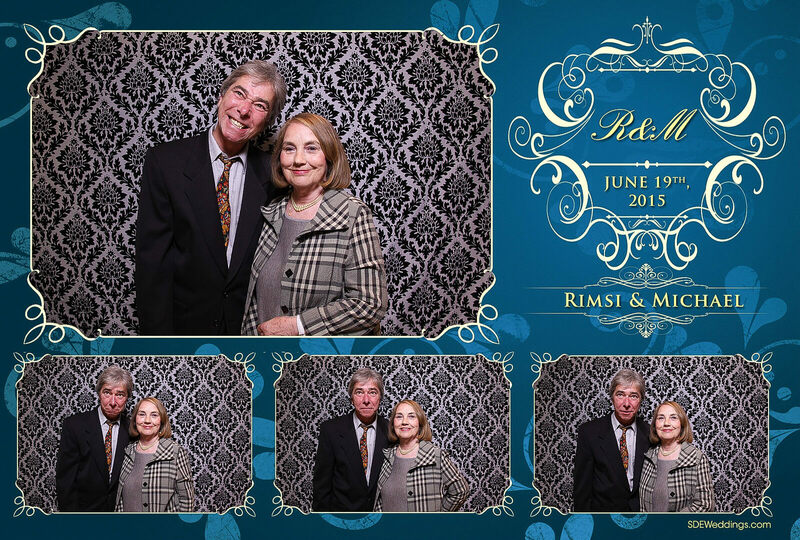 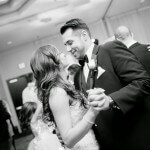 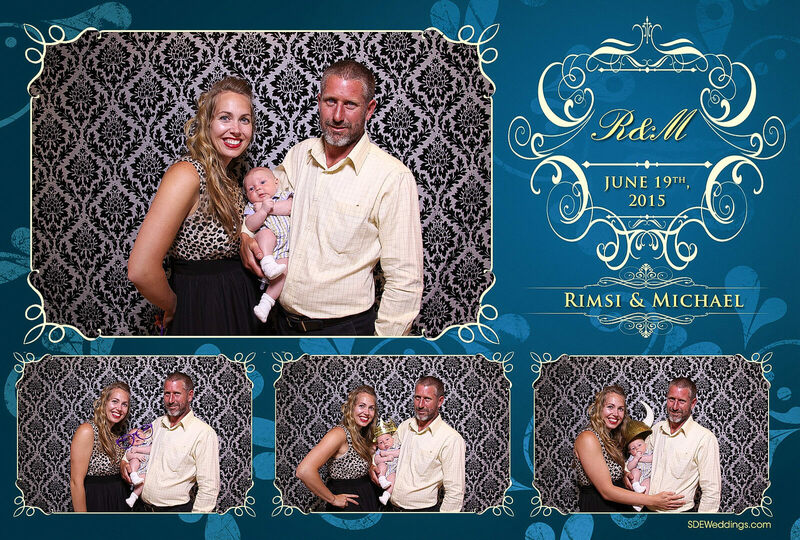 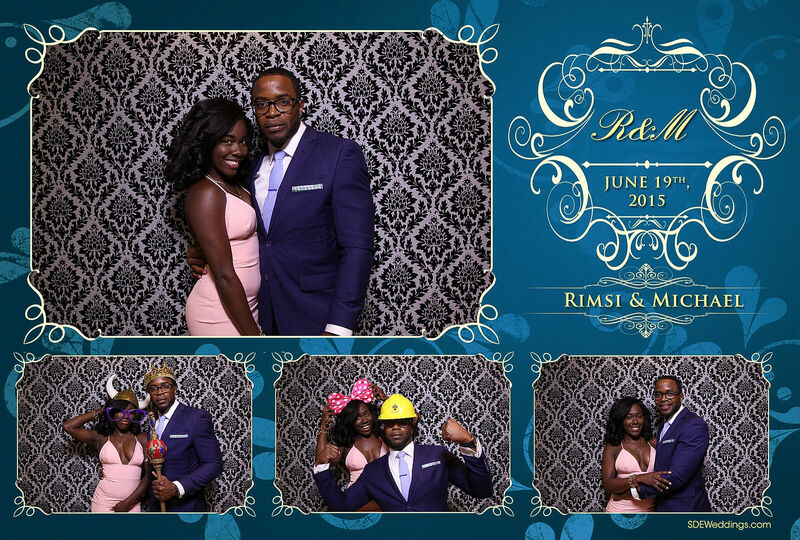 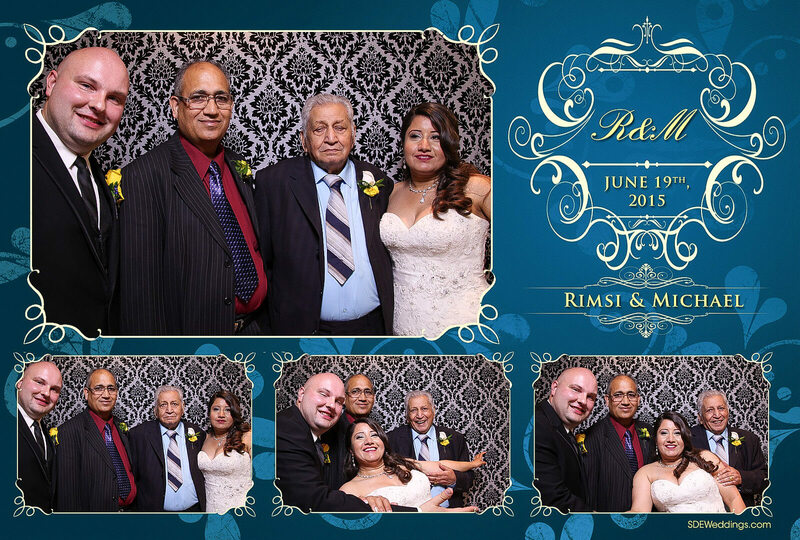 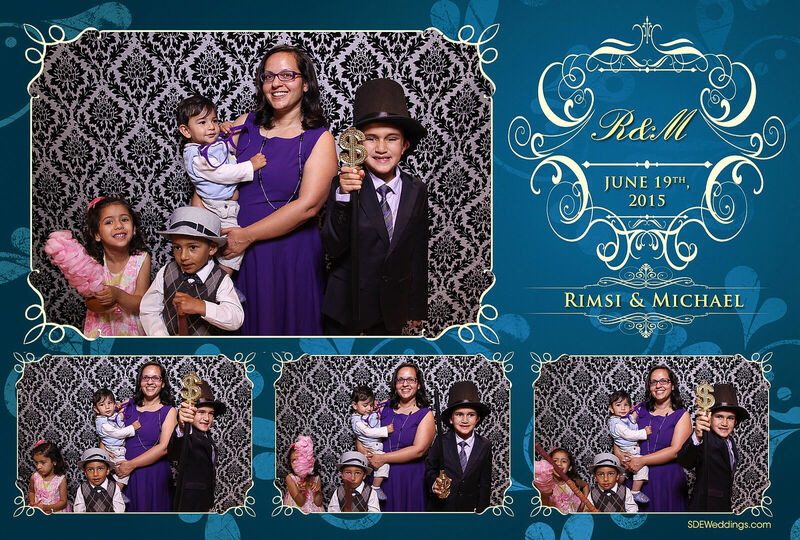 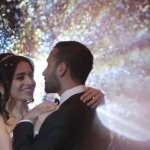 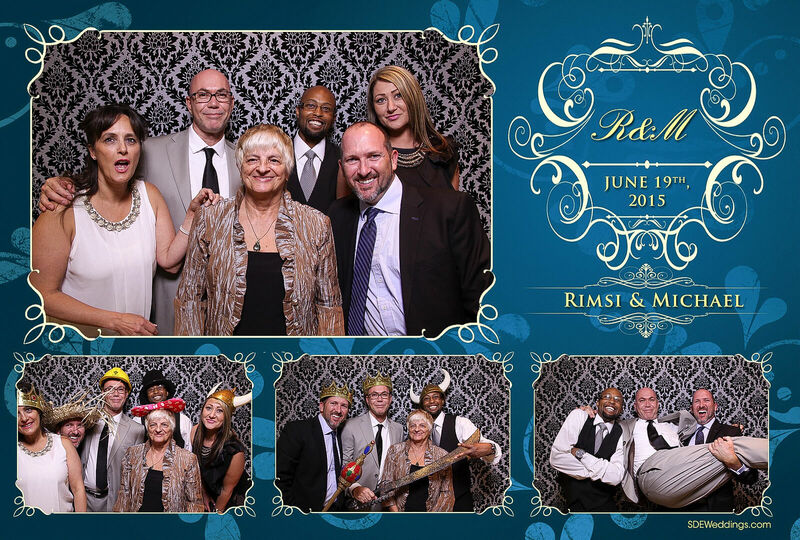 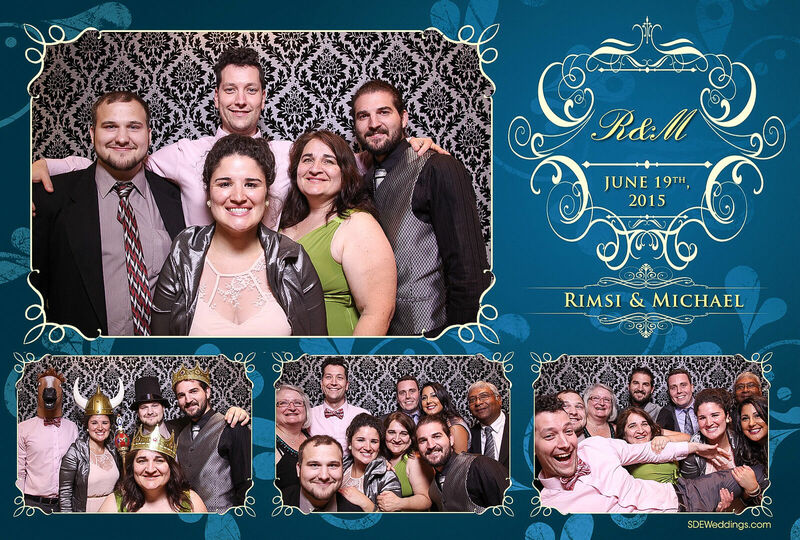 With an energetic crowd and impeccable service provided by Borgata Banquet Hall on June 19th, 2015, it is no surprise that the friends and family of Rismi and Michael were having a wonderful time celebrating this eventful night! 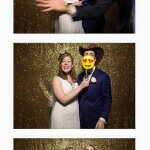 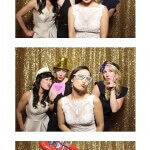 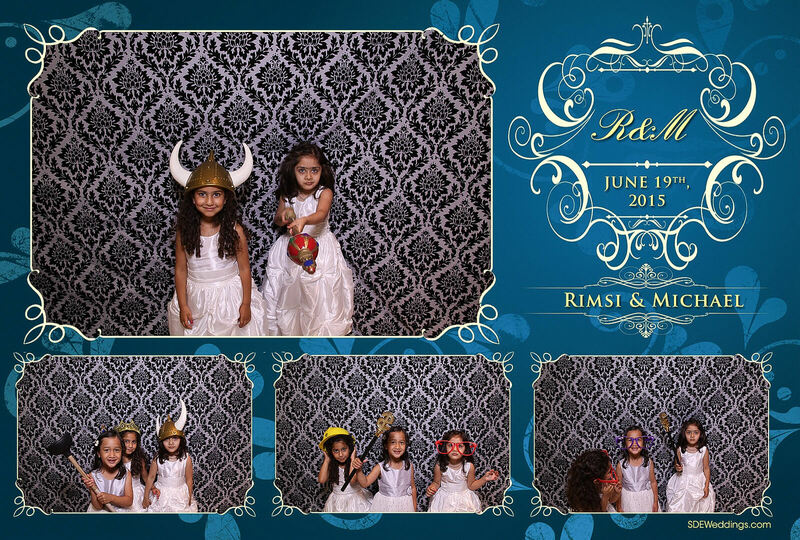 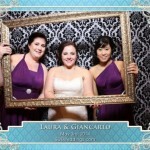 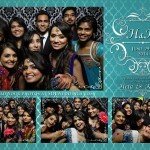 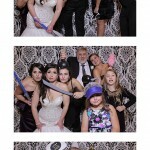 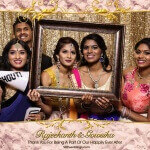 Our photo booth staff couldn’t have been happier to provide our service to such fun group of people. 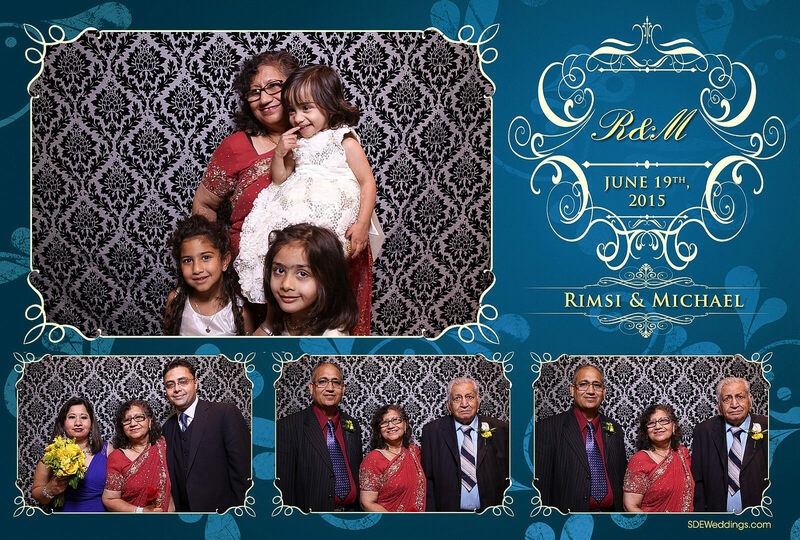 Feel free to view some of our pictures below.